Peoples Travel is now on Facebook. Like us on Facebook, so you can see upcoming trips and photos as they happen. 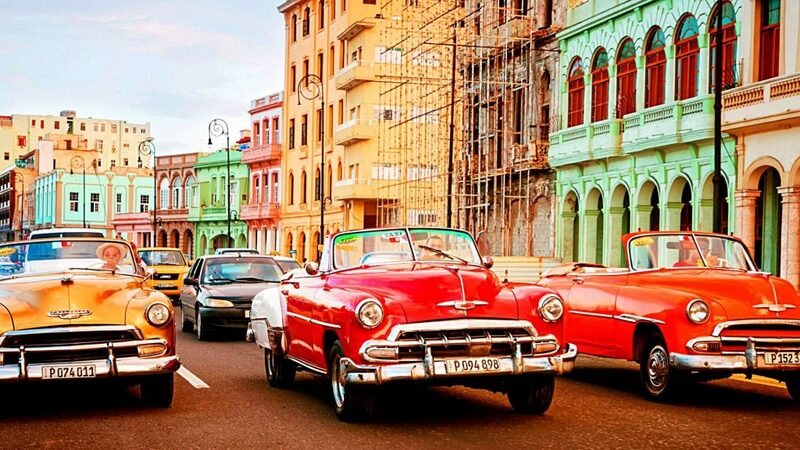 Join us for an unforgettable cruise where you’ll experience three of Cuba’s glorious cities; Cienfuegos, Santiago de Cuba, and Havana! We’ll also spend a day at George Town, Grand Cayman. You won’t want to miss the timeworn beauty, white sand beaches, lively music and friendly people. So come with us and we’ll explore the county of Hemmingway together! This 8-night cruise includes round-trip airfare, one night at the Hilton Miami Downtown, meals and entertainment onboard the ship, and more for just $2,499 (Per Person, Double Occupancy, Ocean View Stateroom). Sign up today, space is limited! Click here to check out our brochure and reservation form.